The Intex Swim Center Family Inflatable Pool, 103″ X 69″ X 22″ is on sale for $25.49 at Amazon right now. This is a great sized pool for some backyard fun! 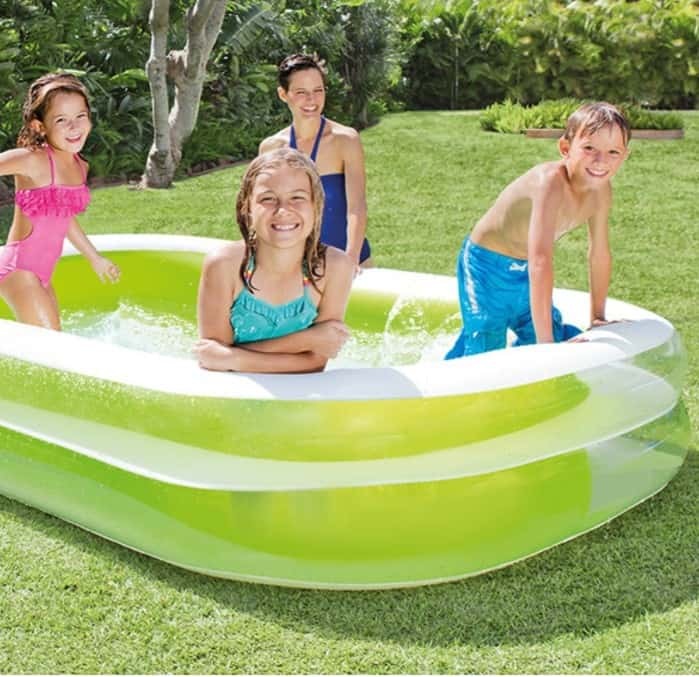 Plus you can get this Intex Rectangular Pool Cover for only $19.95 to keep everything out when the kids are not playing.